a21 specializes in the creation, development, and organization of unique events for both corporate and non-profit entities. a21’s core strengths are the ability to secure corporate sponsorships, service sponsors, and manage fulfilment on behalf of clients. founded in 2016, the art conference provides a vital dialogue within the contemporary art world, curating a program of lectures, panel discussions, and workshops with international visionaries. tac events explore the intersection of technology, art, and culture. this annual four-day culinary event draws more than 12,000 people to midtown atlanta to celebrate the rich food and beverage traditions of the south. founded in 2008, be-at.tv is an online streaming platform that connects clubbers and electronic music fans with big-name djs, venues, and festivals. cochon555 franchise is a theatre for innovative food, drink, and cultural experiences. it is also an event with a greater mission: to preserve heritage breed pigs, and support and celebrate the family farms who raise them through education and awareness. Columbus Travel Media is one of the most respected names in the global travel industry. Columbus provides licensed destination guides, bespoke travel and lifestyle content, and digital marketing services to key brands in the Industry. launched in 2005, connections by Lebook are high end, one or two-day trade events held in the creative capitals of the world, including paris, new york, and london. 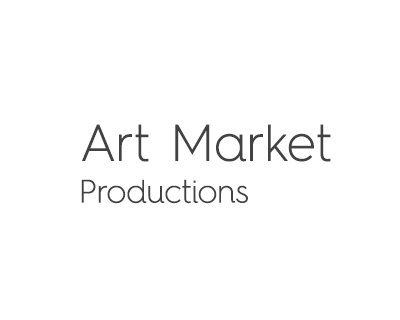 the events comprise of sophisticated vendor displays, workshops by leading creative executives, and a best of show creative award by a jury of senior level creatives. ecoc is europe’s leading event for the fibre optic market. the exhibition has been running for over 20 years and has grown to become the total optical communications experience for fibre optic community. launched in 2008, heritage fire is a showcase of over 50 chefs and butchers, each grilling heritage-breed animals en plein air. the event features responsibly raised food and traditional outdoor cooking inspired by global food cultures. With the aim of utilising the kitchen as a holistic studio, Boris Buono, the host and creator, launched the Food Studio in Ibiza in 2017.
launched in 2017, laylow is a restaurant, music venue, and members club located in london. founded in 1982, lebook in print is an annual collectible edition produced in collaboration with world renowned creative icons, cataloguing 50,000 creative resources over 700 pages of inspiration, as well as tens of thousands of listings. moniker has earned a reputation as one of the most exciting contemporary art fairs with its roots embedded in urban culture. from 2017 onwards, the fair will be held twice annually – in london and new york. NUBA has been the benchmark for over 20 years in the design of exclusive and customized trips for travelers seeking unique and different experiences . A new way of discovering the world, which has nothing to do with what conventional travel agencies have been offering so far. launched in 2011, optical connections provides the fibre optic community with essential industry news and reports, bringing together over 12,000 technology, systems applications, and components professionals. The Queen’s Awards for Enterprise have been operating in various forms since 1966, developing over the years into the current format comprising four categories of Award. Tucked away on the peaceful northern tip of Ibiza is crystalline Cala Xarraca Bay. Located just 30 minutes from the airport, this is the inspiring setting for Six Senses Ibiza, the newest addition to the portfolio of Six Senses Hotels Resorts Spas. Founded in 2015 with a single goal – to rediscover the real Ibiza – Sueños combines music, street art, gastronomy, and local heritage. 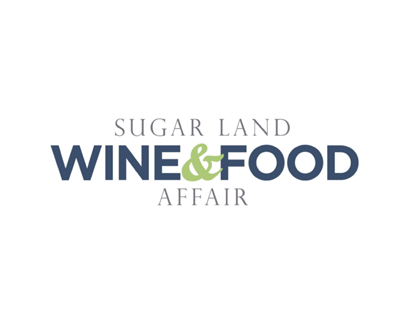 founded in 2003, it is one of the most anticipated culinary events in texas, celebrating local flavours and international influences that define the region’s burgeoning food scene. The World Travel Guide (WTG) is the flagship digital consumer brand within the Columbus Travel Media portfolio. Available in English, German, French and Spanish versions, the WTG provides detailed and accurate travel content designed to inspire global travellers.